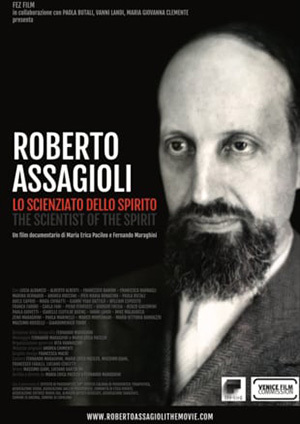 Shortly before his death at 85 in 1974 Dr. Roberto Assagioli, one of the founding fathers of transpersonal psychology, described what he regarded as the essence of Psychosynthesis. It was, for him, a psychology which had the soul as a spiritual Being at its center. It is no surprise that Psychosynthesis has since been seen as a “Psychology with a Soul”. The Soul of Psychosynthesis aims at understanding what this means. 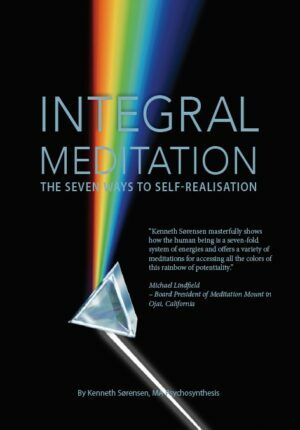 It presents the essence of Psychosynthesis through the Seven Core Concepts that Assagioli defined as the foundation of his work, and which some today see as his “Last Will,” his final statement about his ideas and their practical application. The Soul of Psychosynthesis is a concise introduction and practical guide to the fundamental ideas of one of the most important therapeutic approaches in the modern world. The Soul of Psychosynthesis, Kenneth Sørensen, Price 25$ paperback / 12 $ E-book. The book is available at Amazon. 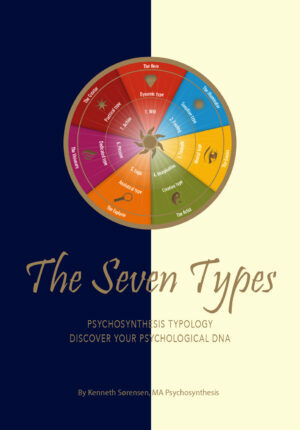 The Soul of Psychosynthesis: The Seven Core Concepts is a wonderful companion for readers who seek a serious introduction to Psychosynthesis. 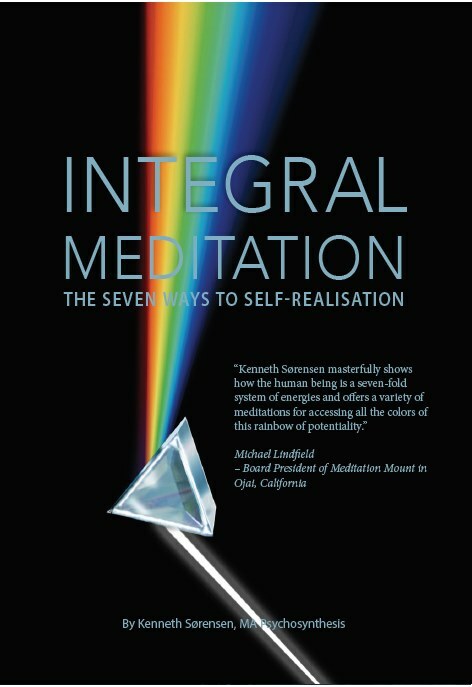 The book is also a resourceful handbook for professionals in the psychological field interested in deepening their background in the purposeful approach created by that great Soul, Roberto Assagioli. Read the whole review here.review here. “We all agree that our world is entering a new epoch: together with the disruption of previuos life forms, not suitable any more to grant human beings a joyful and creative life, we can recognize glimpses of new and more suitable models. 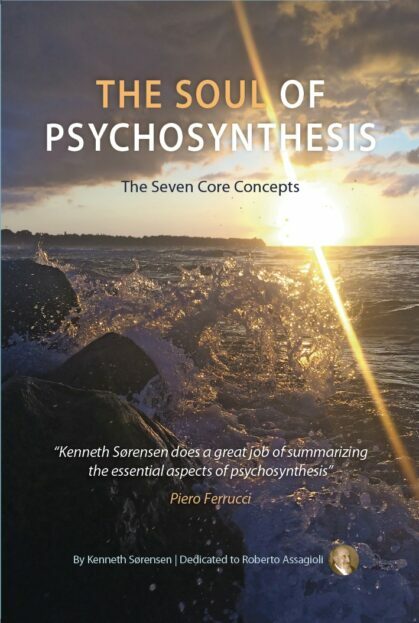 Kenneth introduces in this book the seven Pillars of Psychosynthesis, which allow it to be an outpost among the instruments for a radical reconstruction of life on the Planet.